Local Bail Bondsmen in Downtown New Haven CT – Fast and Reasonably Priced Bail! Thank you for visiting us! If you are checking our New Haven County Bail Bonds page, you probably are in need of bail service. We know it’s very difficult to digest everything at once from why the arrest to what charges and what will happen next. Take a deep breath, we are here to help. Let’s talk about bail bonds and how they work in New Haven County. A reasonably priced bail bonds company near you! 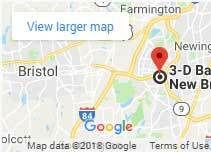 New Haven Bail Bonds can be posted 24 hours a day and can be done under an easy process of signing paperwork and paying a fee to the bondsman. The most important step is to contact our 3-D Bail Agents immediately, so we can gather all the information accurately and go over the situation in simple words. 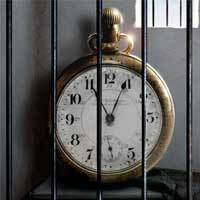 Our experience and knowledge in the Connecticut bail bonds system can ease this difficult moment for you. The bail process in New Haven can be confusing to those unfamiliar, that’s why we created this video to show you how to post bail bonds in Connecticut using a bondsman. Bail Agents in New Haven explain the process and steps when bonding someone out. Bail is available to almost anyone arrested in New Haven county, occasionally bail will be set as cash instead of surety. After an arrest, bail commissioners usually set a bond based on a defendant’s charges and past criminal history. Once the bond is set, a bail bondsman can post it and the defendant will be released. To learn more about bail bonds in Connecticut visit our blog. 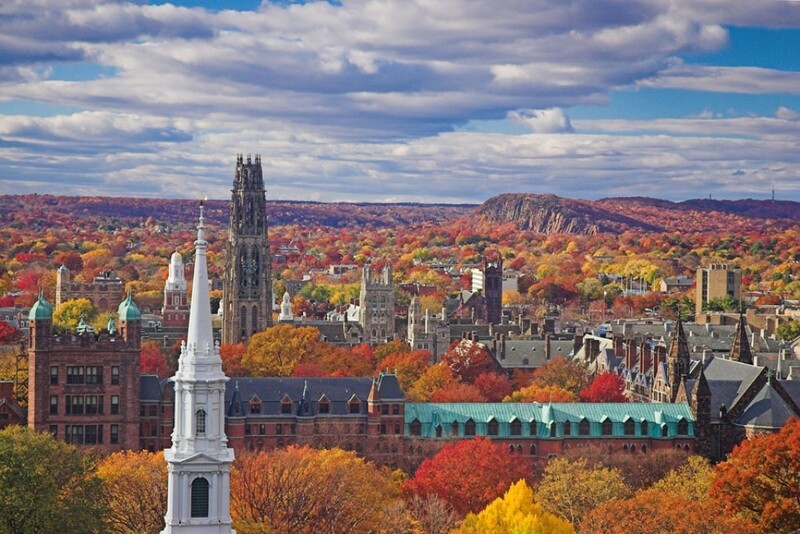 New Haven’s multicultural presence and hosting of numerous colleges and university such as Yale and Southern CT State University have shaped the city to be a destination for foodies and students from all over the world. That’s why having a bail bondsman in downtown New Haven is helpful. New Haven Police is making arrests day and night. Among the famous restaurants, some consider Frank Pepe’s Pizzeria to be the world’s best, having competed with Sally’s Apizza in New Haven’s Little Italy neighborhood for decades. The concert and music venue, Toad’s place is a “must see” among the most incredible and exciting places to visit in greater New Haven. Defendants unable to post bail at the police departments in the county will be transported to their respective courthouse for arraignment, after that they are sent to the New Haven Correctional Center or “NHCC”. However, New Haven County Bail Bonds can post bail at police departments, courthouses, and all correctional facilities at all times. We’re proud to offer our service in historic and multicultural New Haven County. Our bail bond agents in New Haven County are always available. They’re friendly and very professional at all times. 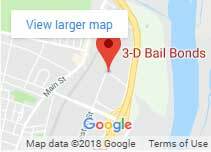 We serve bail bonds in Ansonia, Beacon Falls, Bethany, Branford, Cheshire, Derby, East Haven, Guilford, Hamden, Madison, Meriden, Milford, Naugatuck, New Haven, North Branford, North Haven, Orange, Seymour, Southbury, Wallingford, Waterbury, West Haven, Wolcott, and Woodbridge CT. In order to help during this difficult time, we have listed the telephone number and provided a link to all local Police Departments and courthouses within New Haven County. We suggest you contact us prior to calling them so that we can guide you better.